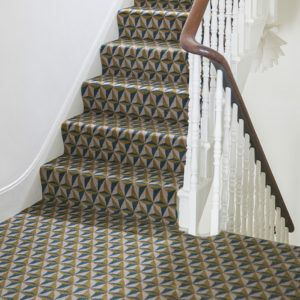 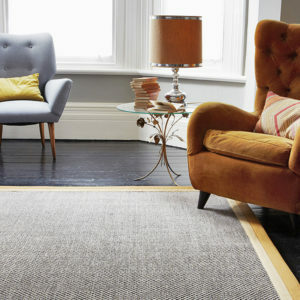 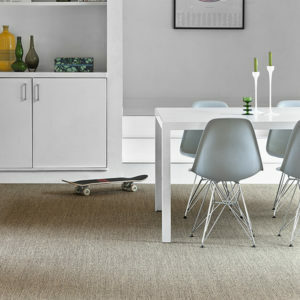 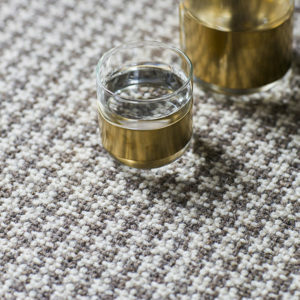 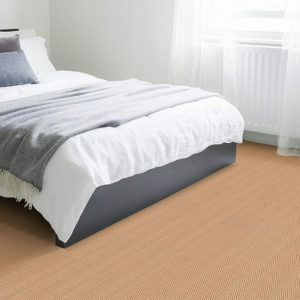 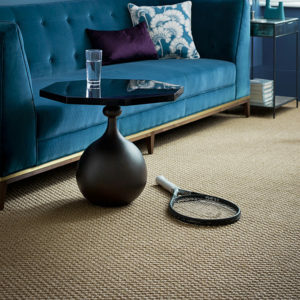 Alternative Flooring offers a beautiful mix of natural carpets, wonderful wool carpets in chunky and soft or fine and smooth finishes. 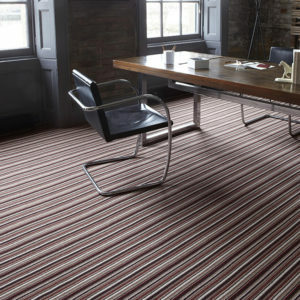 Create a bold statement with one of the colourful stripe designs. 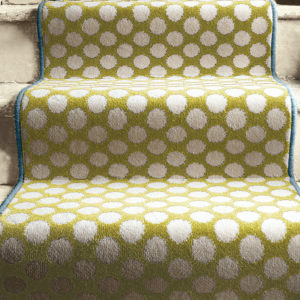 The Quirky B collections showcase designs from influential designers.